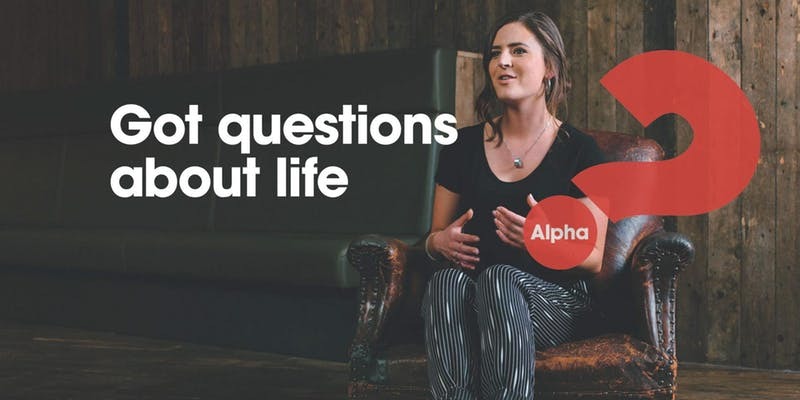 Alpha is a practical introduction to the Christian faith for those who have questions. 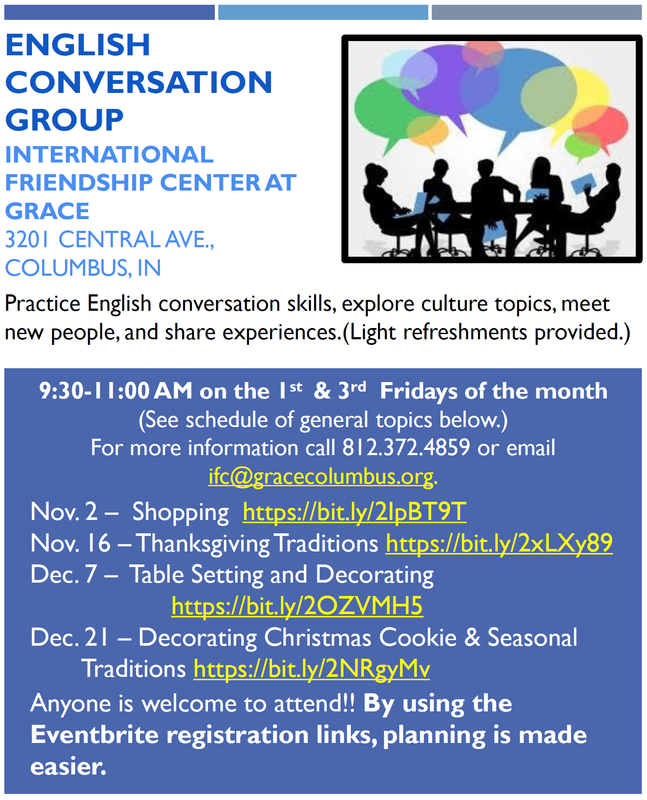 14 week course—6:00-8:00 pm Tuesdays. Each week: dinner, a talk & discussion. Discover the Gospel. Register today.